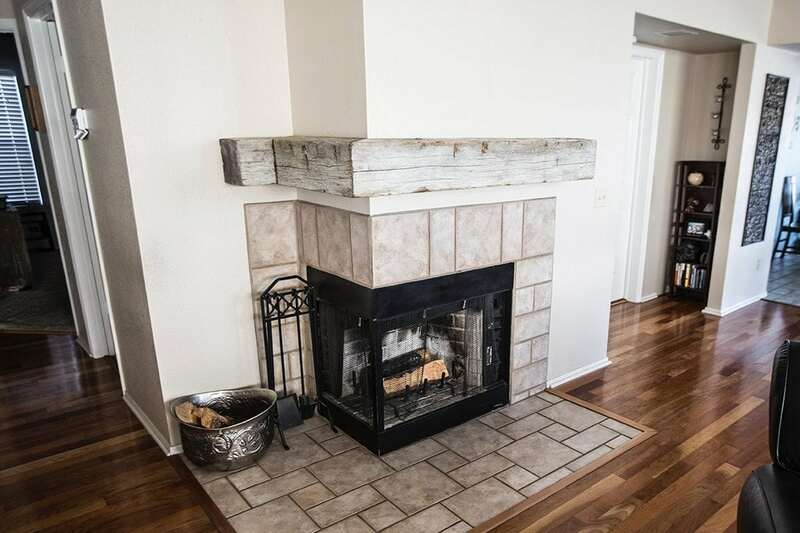 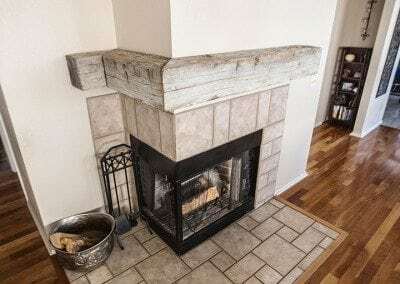 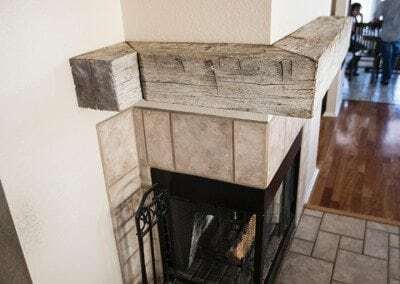 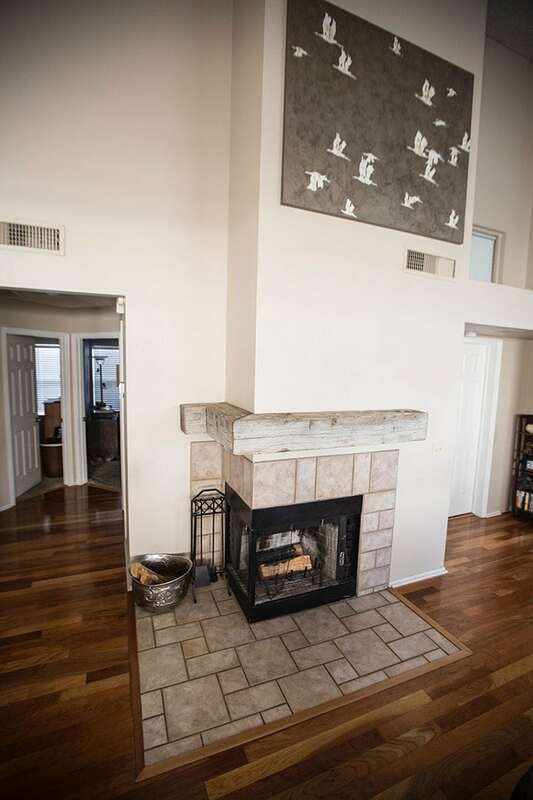 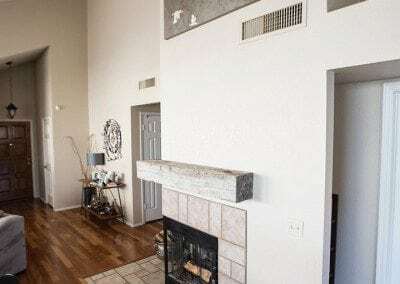 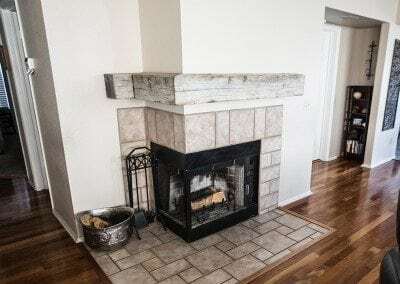 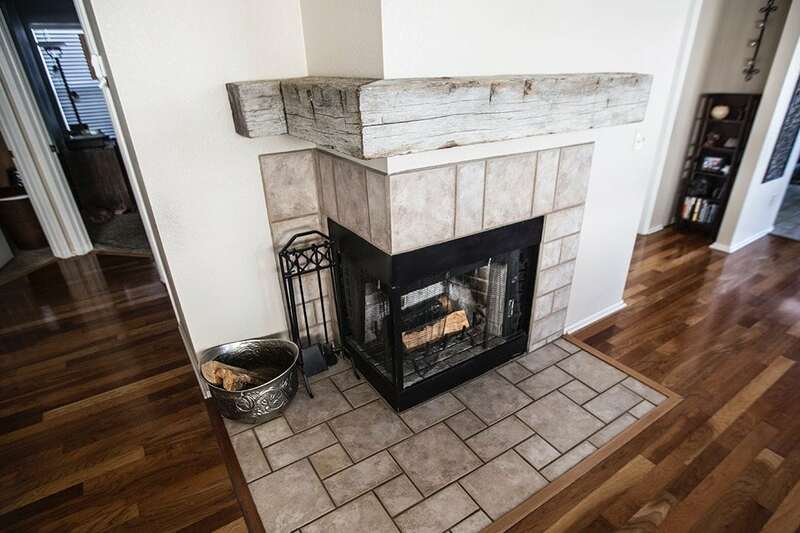 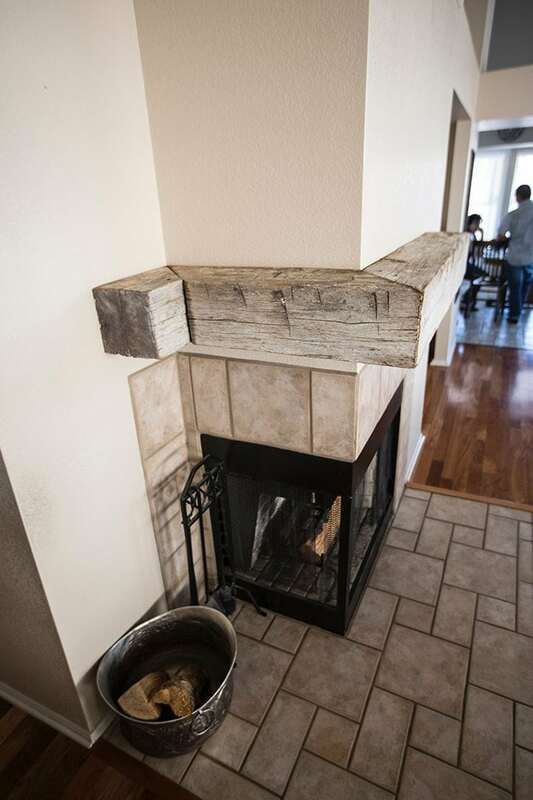 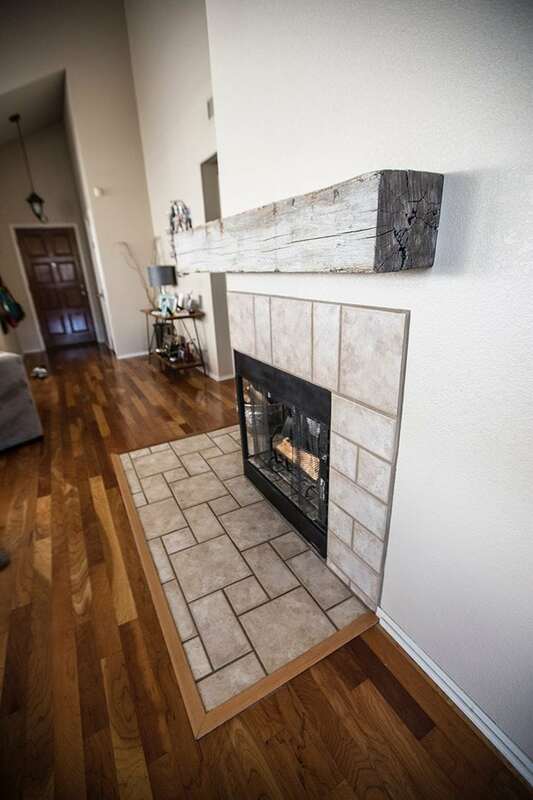 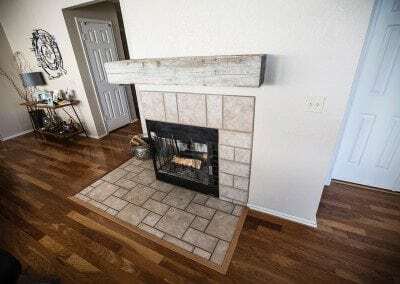 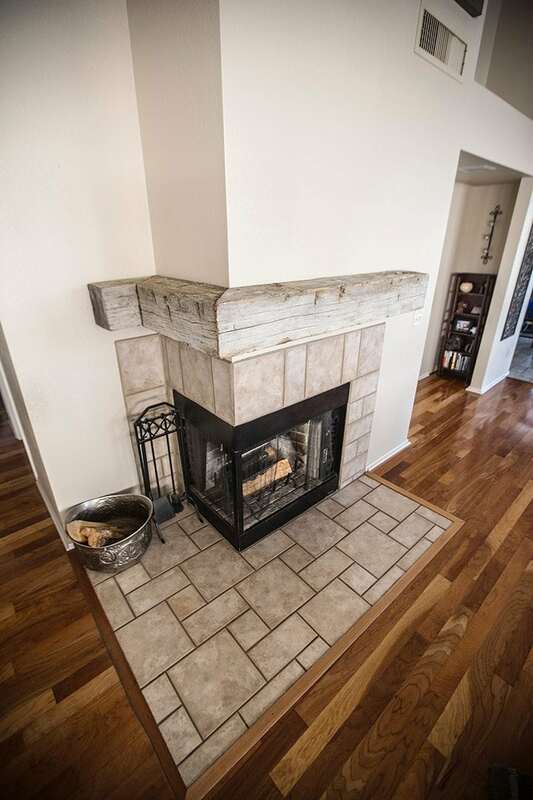 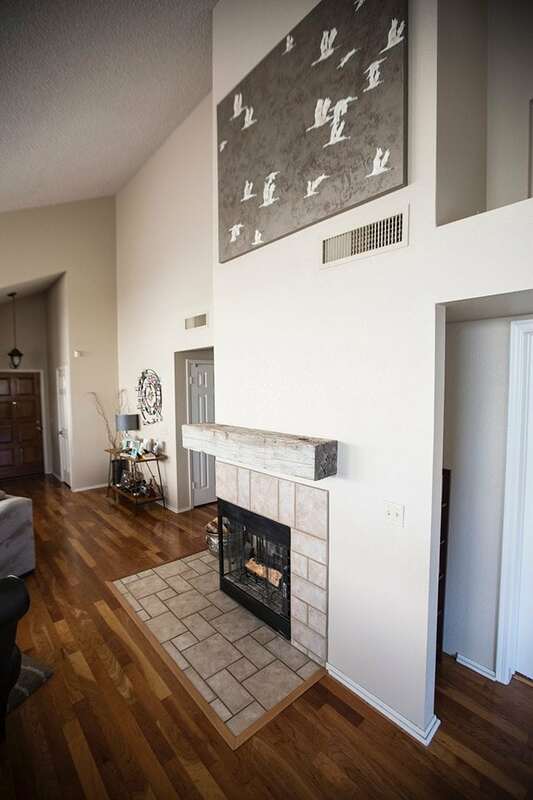 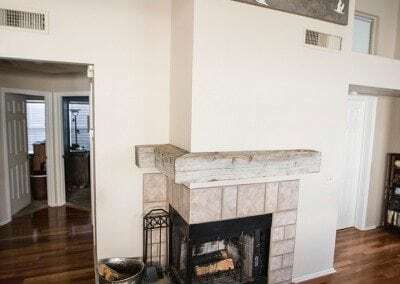 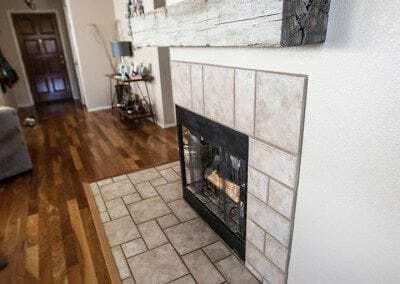 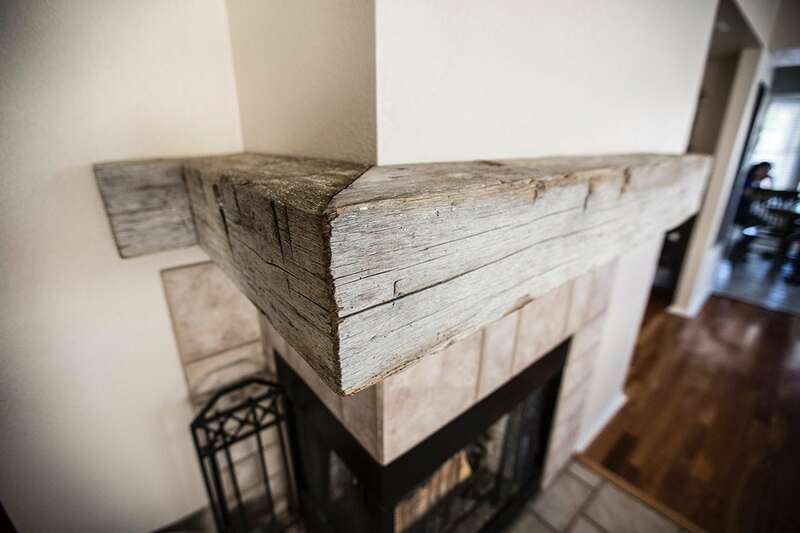 Not all fireplaces are created equal. 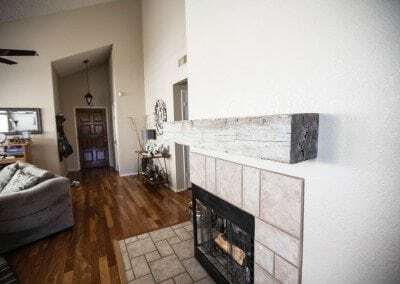 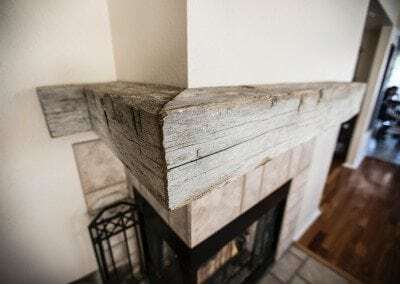 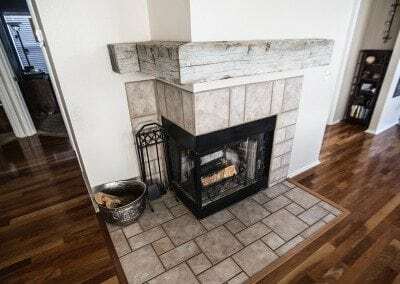 Sometimes, we have interesting challenges like this zig-zagging mantel build that follows the unique lines and wall directions at this customer’s home. 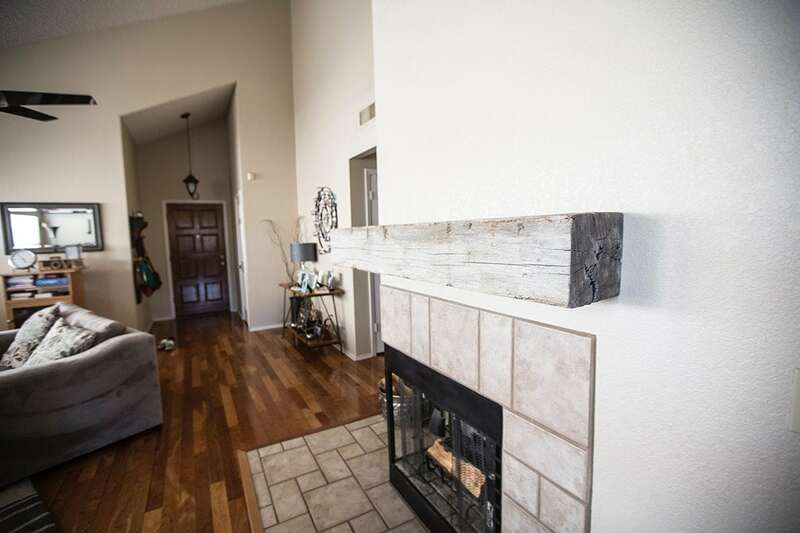 Made from one of our naturally grey hand-hewn white oak beams from PA, this one looks pretty neat!